We believe these are the most important part of any conversion. With quality and safety not compromised. Custom Camper Solutions are proud authorised suppliers and fitters of some of the best quality and value for money products on the market. With a choice of products to suit all budgets. If you are going to be more adventurous and do a spot of winter camping you may need a source of heating. Here at Custom Camper Solutions we offer 3 different solutions to keep you warm during those cold nights. 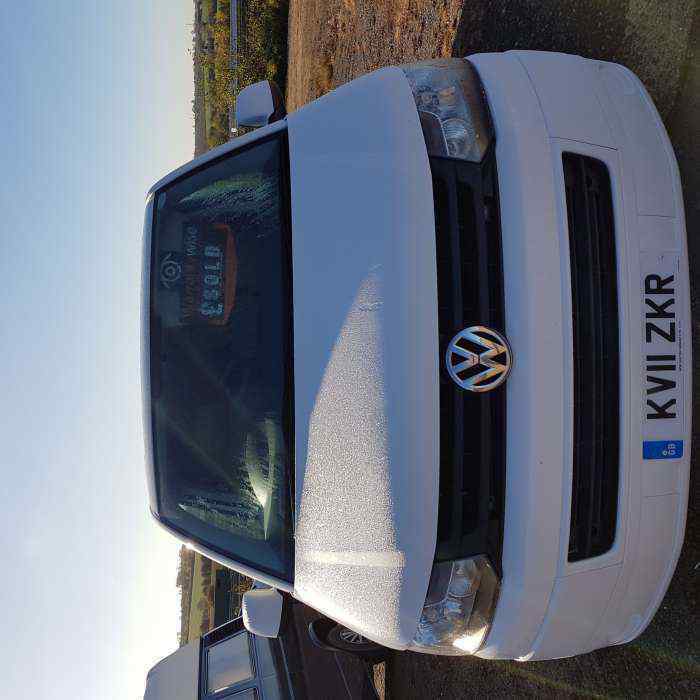 Now you can buy one of our ready-made, ready to go quality camper vans; safe in the knowledge you are getting a quality van to complement the conversion. Our flagship T5 hire van is kitted out ready for you to drive away, all you need is your bedding and some food & drink! We are also happy for you to bring along your beloved pet! 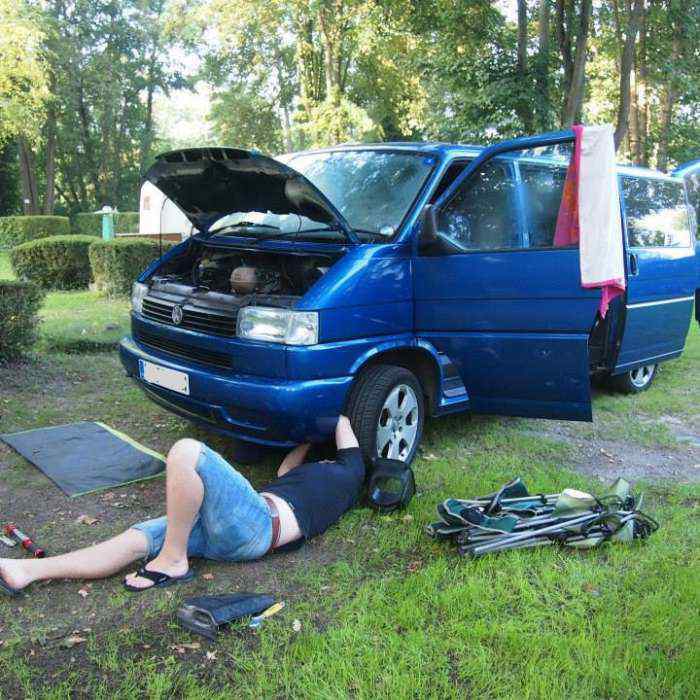 A lot of hire companies charge you extra per day to go to Europe in their van – Custom Camper Sulutions does not do this! We are happy for you to travel around wherever you like! 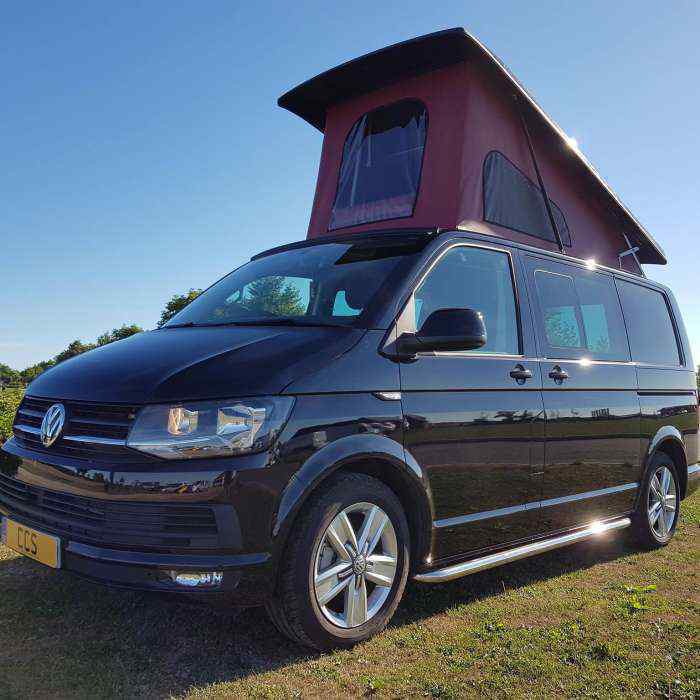 Our van is also a member of The Camping and Caravan Club, so you can benefit from all of their campsites and deals when holidaying in the T5. So if you like what you see all your need to do is either complete the booking form and a member of our team will contact you, or give us a call or an email and we will get everything booked! !